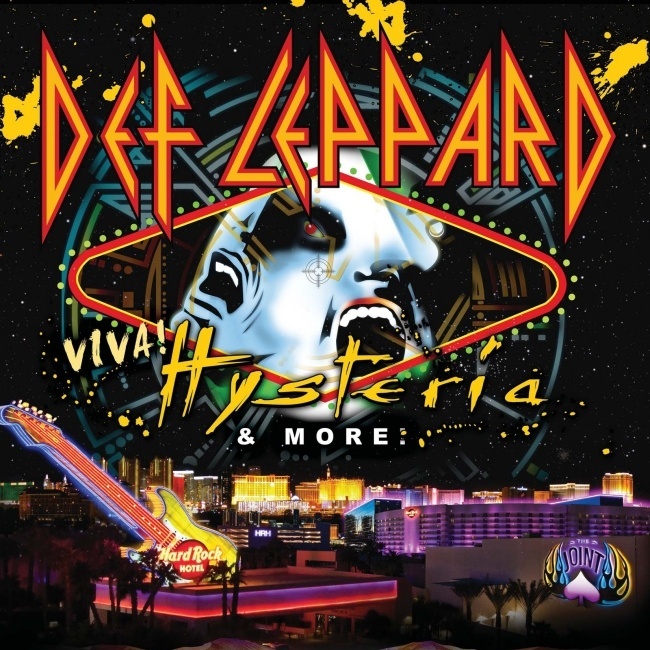 Def Leppard guitarist Vivian Campbell has said the band will start rehearsals for VIVA Hysteria! on 9th March. Vivian told fans the band will start rehearsing for the VIVA Hysteria! residency on 9th March. He also seemingly ruled out 'Euphoria' album track 'Paper Sun' from the setlist. The 11 show run is 39 days away kicking off on 22nd March at The Joint. Viv, when is DL scheduled to start Vegas rehearsals with the entire band together in the same room? Hi viv would love to hear paper sun played again in vegas. "I always liked playing it, too. At this stage, I'm not sure it's on the short-list for Vegas. That said, the short-list is still in a state of evolution."